Only a week after the launch of In the Lurch, I had people asking when my next novel was coming out. It’s so flattering that people want to read my work, but even more so when they can’t wait to keep reading! 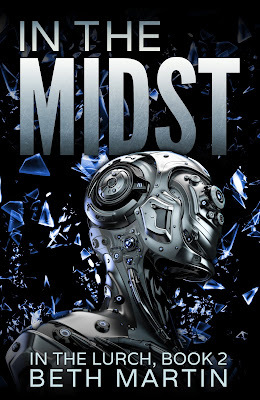 So today, I’m announcing my most anticipated novel so far, In the Midst, which will release on April 2, 2019. I started working on this book right after In the Lurch was finished. My writing group put together small groups for a “Novel in 6” program. 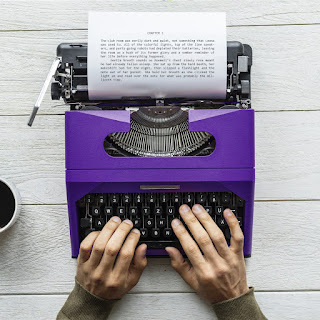 The goal was to write a complete first draft of a novel in six months. Having participated in (and won!) NaNoWriMo, I knew finishing a draft in that time frame would be a breeze. It actually ended up taking most of those six months to complete, and I am so grateful to my novel group for helping me stay the course. I’m trying something new for the launch of this book. Instead of only having the ebook available for pre-order, I’ll also be taking pre-orders for signed copies. Learn more here. Also, be sure to sign up for my newsletter to get a reminder on release day!